Grow your Power Teams for Success. Network with the best connected members in your region. Develop a strategy to build the perfect team to support your business. 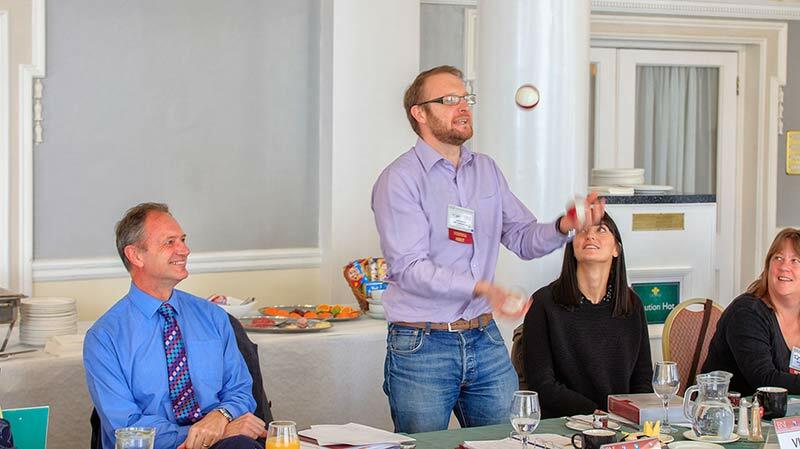 Use the power of BNI to take your members to another level.